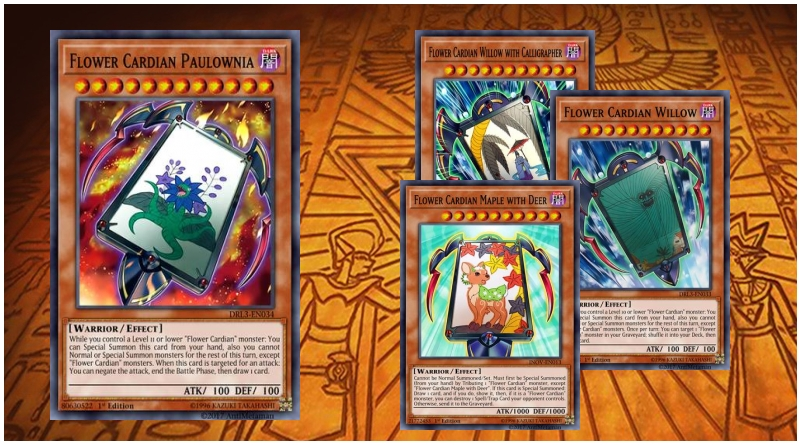 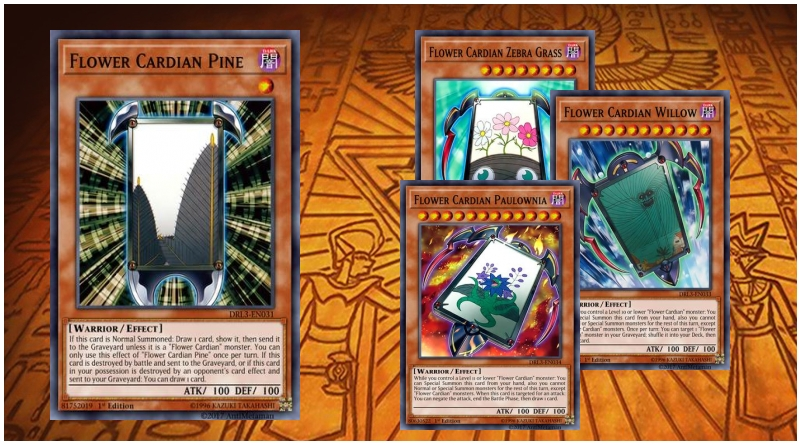 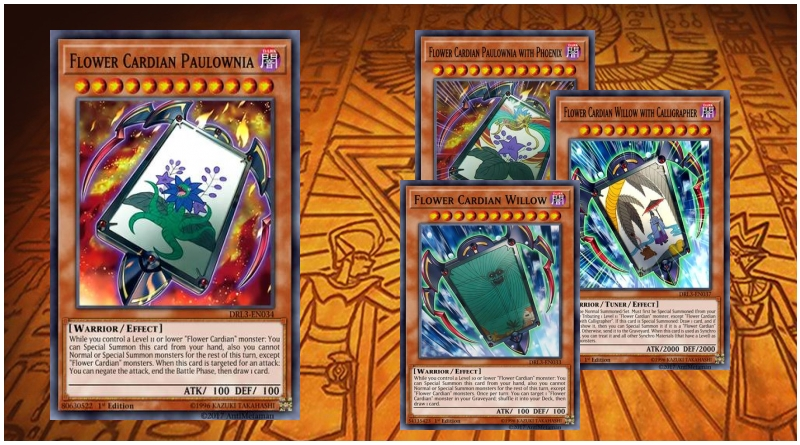 Summon Flower Cardians. 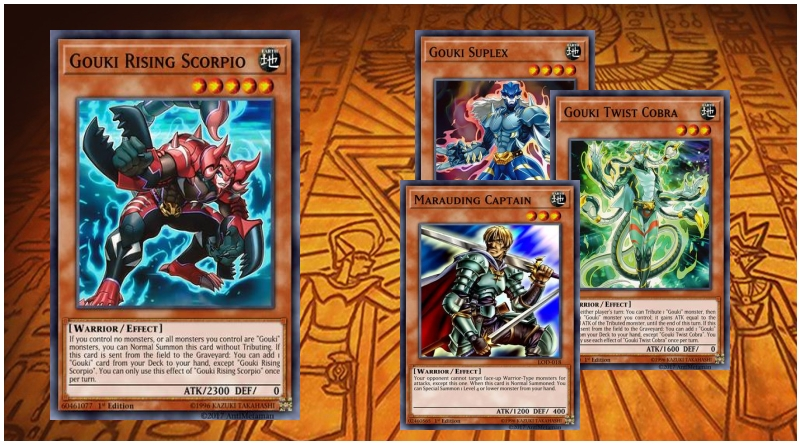 Synchro Summon. 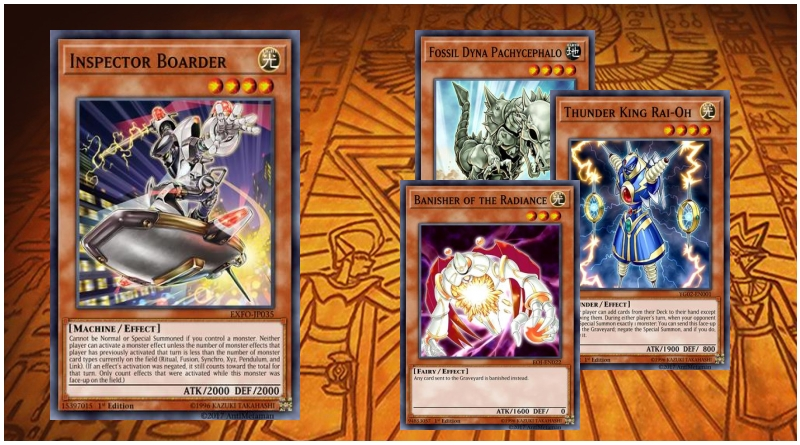 Effect damage or Battle Damage should do the trick. 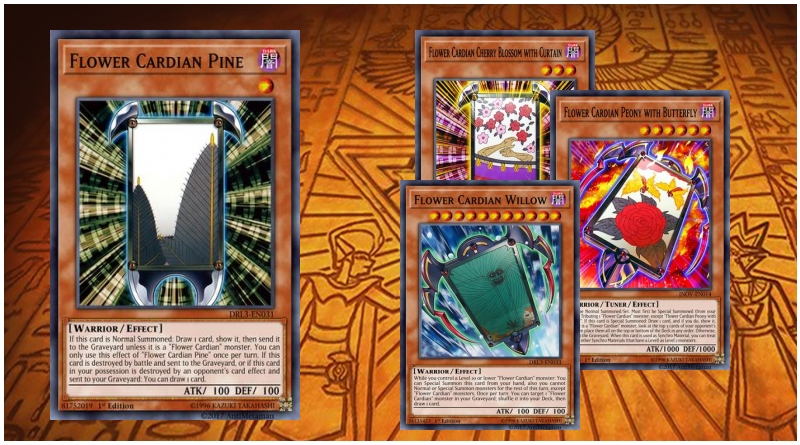 Tho i do prefer effect damage, battle damage is way to risky these days (looking at you “Magic Cylinder”). 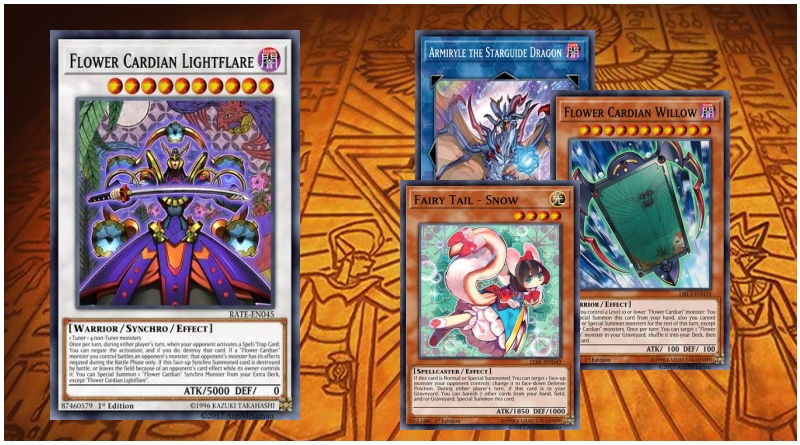 Dominate the board with not Dragons or Demons but with POSTERS! 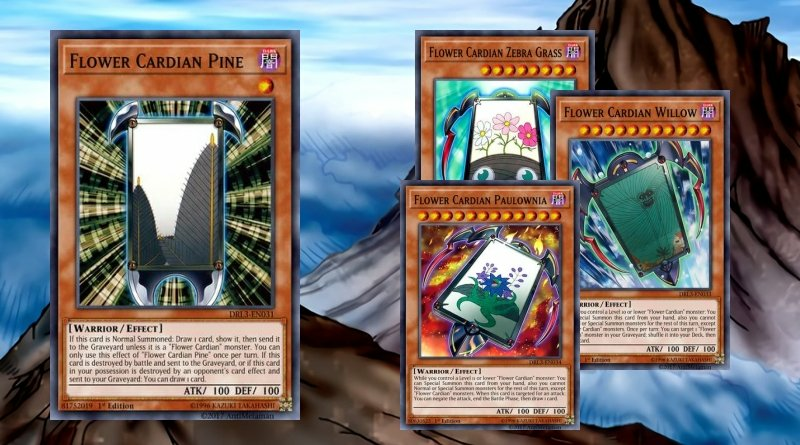 Flower Cardians are able to aquire a large board in a single turn and able to summon 4 Amazing boss monsters in this deck! 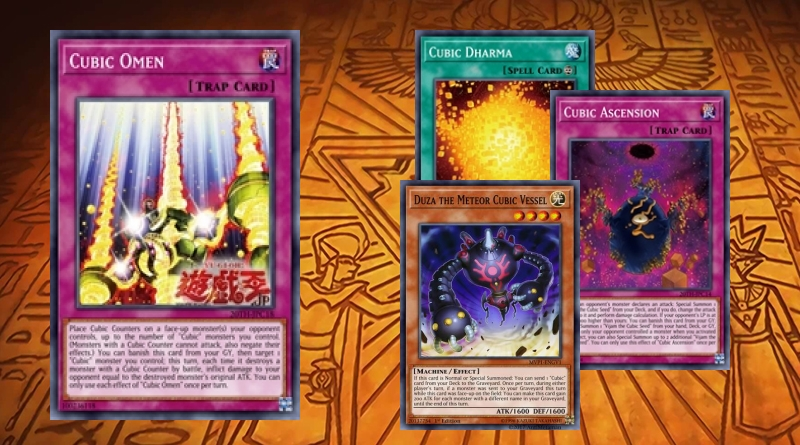 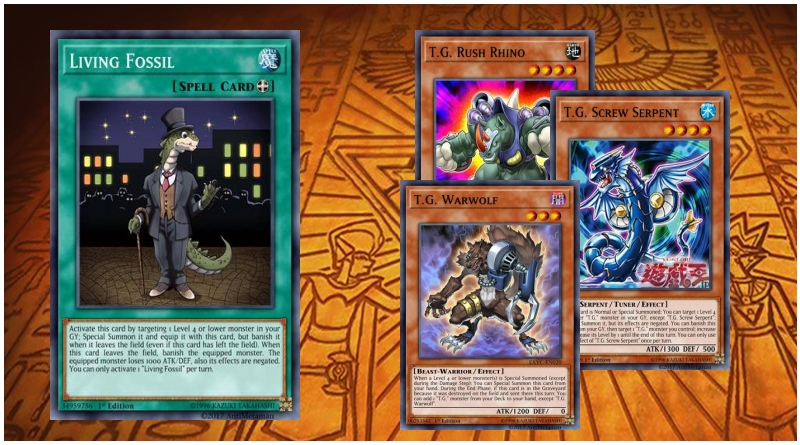 The deck that summons a level 10 Synchro and proceeds to use it as a material for a level 6 Synchro.